As the sun rises in the bright blue sky, I can hear different birds, dogs barking and light traffic. The trees, cacti and the flowers brighten the generally brown landscape. I’m reflecting on yesterday’s teaching and the plans for today. I’ve come a long way to teach R, an open source statistical programming language at University of Namibia. On Saturday, I flew over 5,700 miles south to South Africa and then back about 700 miles to Windhoek, the capital city in Namibia. 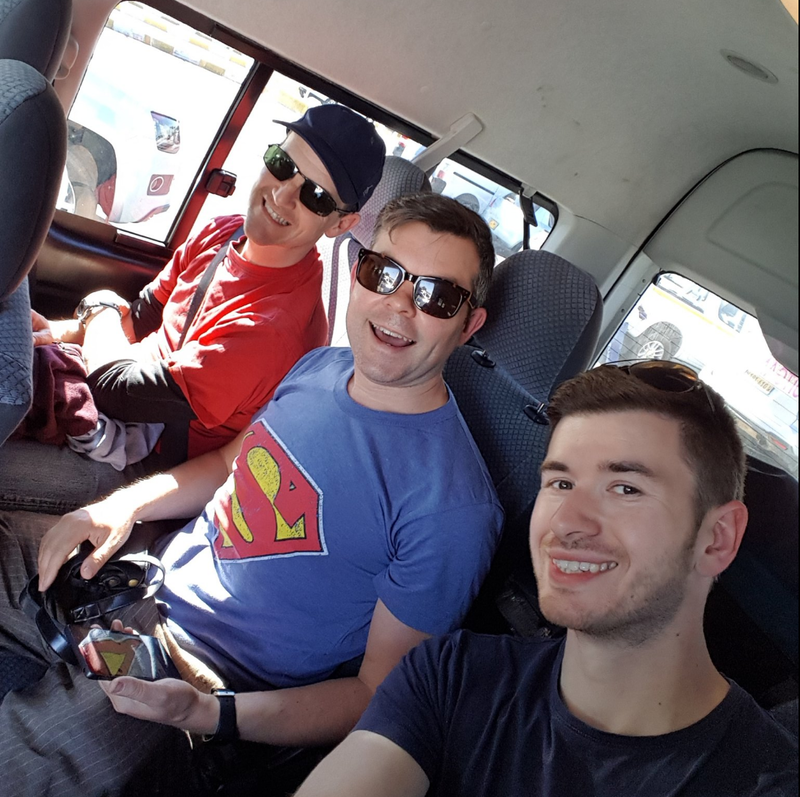 It took twenty four hours – but Mark, Dr David Gillespie and I finally arrived. 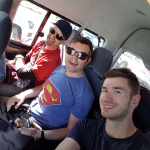 I was invited by Dr Mark Kelson to help with a Phoenix Project event – a three day R course. Teaching software often presents a challenge with varied levels of expertise in the room. As I’ve experienced on other R training, we had one third complete newcomers, one third intermediate users and one third experienced users. Preparing and delivering material to a diverse audience can be difficult. However, what I observed yesterday was the learners helping each other. The room buzzed with discussion. I saw people use new skills, share advice and hopefully, the start of a UNAM R community. Yesterday, was no different. As a small example, I learned a new function file.choose() which allows the user to find their file on their computer system. We prepared our materials using Github, a public version control system. Github allows us to collaborate, to share materials and to map contributions. 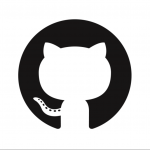 It a “good enough” computer programming practice and we’ve honed our skills in using Github – raising pull requests. For the current version of our teaching materials – go there. Easy to fork, download, share and use. Then, my skills were stretched as I tried to find out how to download and share packages without all the computers had access to the internet. So, all in all an interesting first day teaching in a bright and beautiful country on the other side of the world. 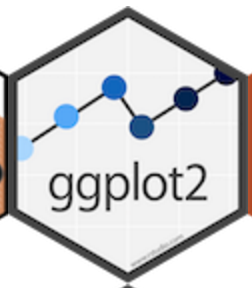 Today, I’m talking about ggplot2, the graphing package I like. 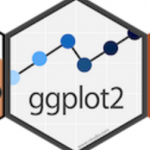 It operates as part of the tidyverse – a suite of R packages designed to work together for data science. Should be interesting…. For more about my R materials, go to my other blog: R for Biochemists. Recently, I’ve been making maps of Namibia as I try to learn more about this country.